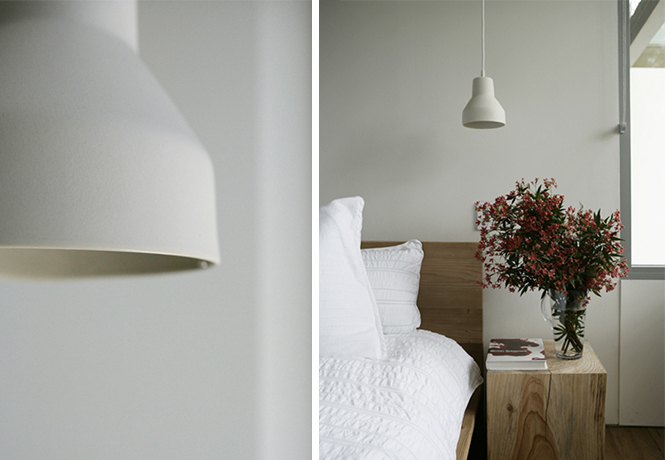 I can't remember precisely where I first heard about the Australian furniture company Koskela as it was quite some time ago but they certainly made a lasting impression, not to mention shooting to the top of my 'places to visit' list when I get the chance to go to Sydney again. 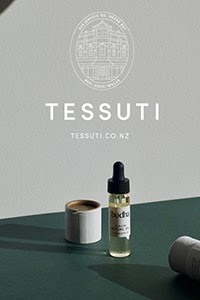 In fact it was my Sydney-based cousin Sarah mentioning how amazing her visit to Koskela was on the weekend that prompted me to have another look at their website, where I got stuck for quite some time! New projects, an awesome blog and workshops on offer, there's just so much goodness, it's about time I shared some of it with you! 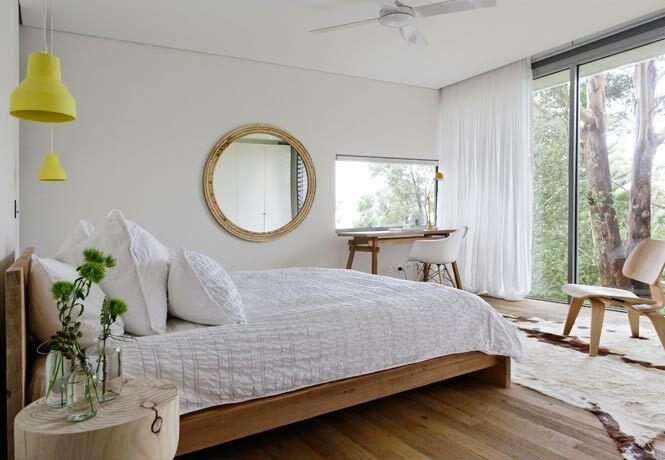 Founded by Russel Koskela and Sasha Titchkosky, Koskela produces Australian-made furniture that is beautiful, functional and durable. Inspired by their lives and surroundings, they use environmentally friendly recycled timbers to create stunning tables and benches. 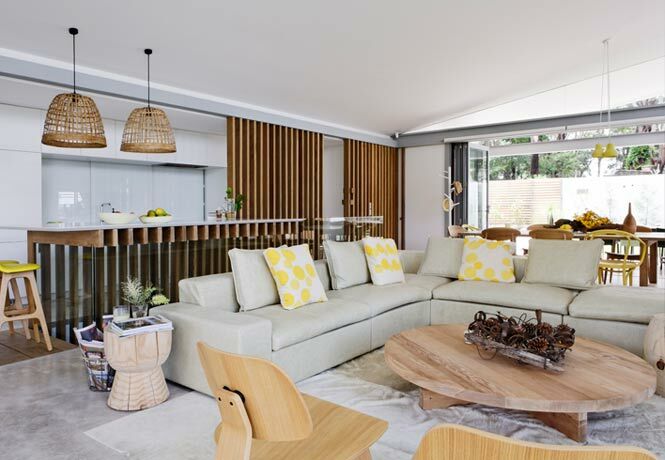 Their sofas are designed using a unique lightweight system with handles for ease of movement, perfect for casual yet stylish living. Also on offer are an amazing range of stools, chairs, rugs and lighting alongside a carefully curated selection of Australian made gifts and accessories. The Koskela showroom at Roseberry is a huge industrial space complete with the Kitchen by Mike cafe shown below and Megan Morton's School. 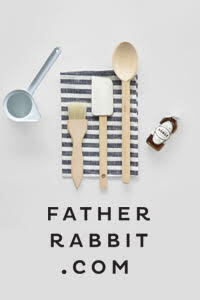 When I do go to Sydney, I am definitely booking in for one of her styling classes! The massive retail space also houses many sought after local brands such as Castle, Bonnie and Neil, Planet Luxe, Greg Hatton and bedlinen by Kate Banazi. 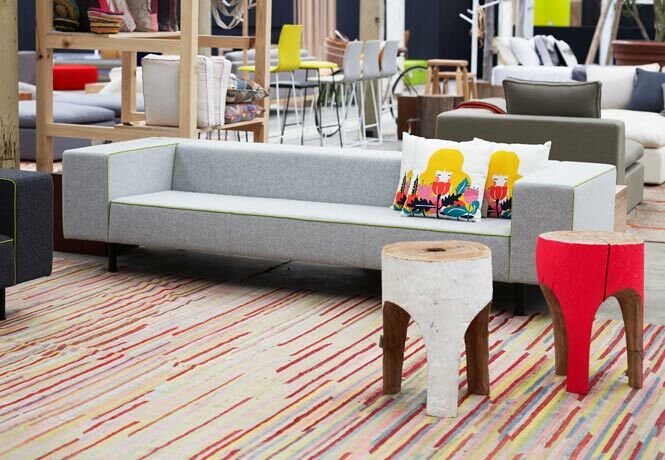 Koskela have worked on many exciting projects in Australia over the last decade, providing fitouts for large scale offices, universities and restaurants including customised products developed with interior design clients. When it comes to their work in private residents the results are outstanding, so I thought I'd share one with you today which completely took my breath away. 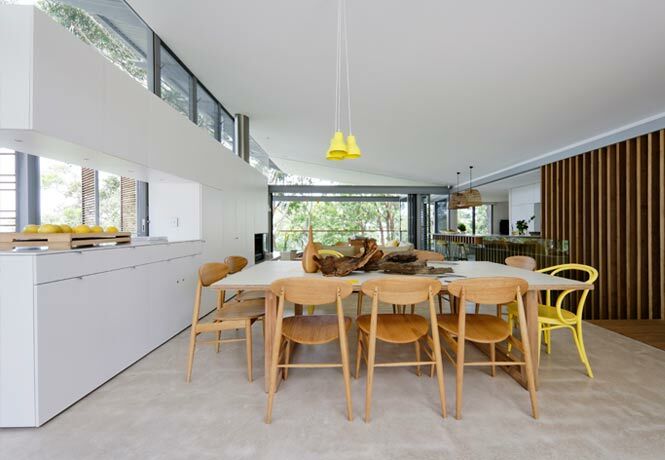 Designed by Architecture Saville Isaacs, the Avoca Beach House has a mostly neutral interior with exquisite natural materials and pops of yellow. 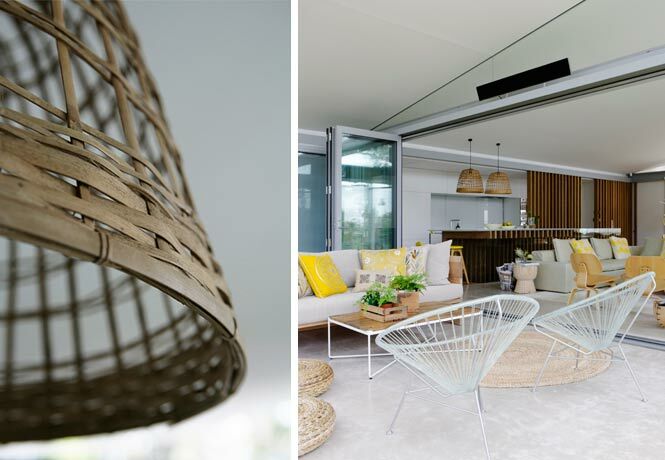 For this project, Koskela supplied Highgate and Quadrant Soft Sofas, Mud Licht, Bamboo Cloche and Bye Bye Birdy pendants, and the Twiggy Coat stand. See their full range of products here. 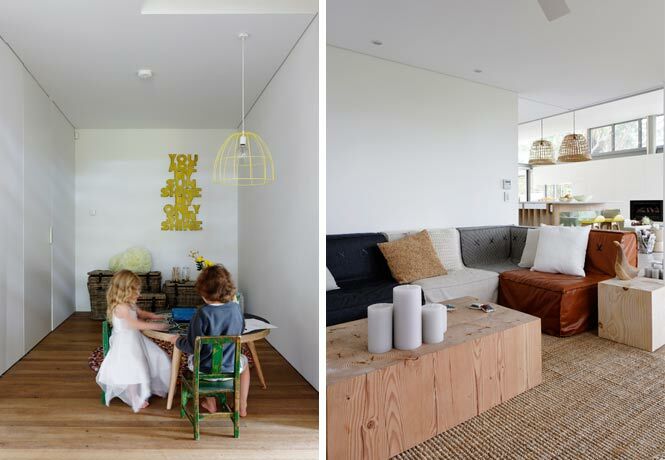 The Koskela showroom is situated at 1/85 Dunning Ave, Roseberry. The gallery space is often used to exhibit the work of local artists such as Rachel Castle, as a venue for pop up shops like Tales of the Fallen while Kitchen by Mike provides an amazing venue for events. 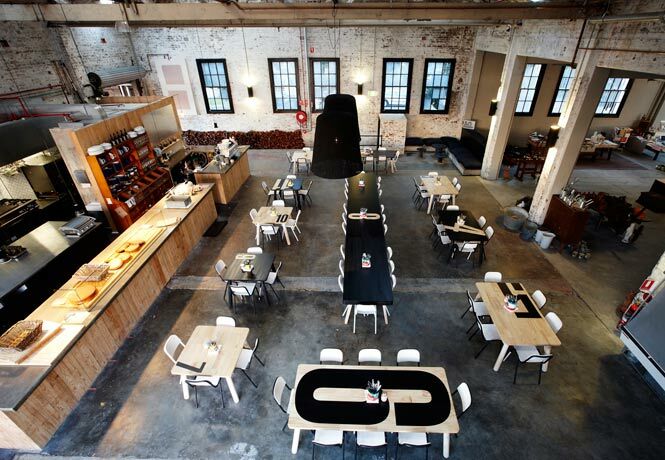 Overall Koskela is a wondrous hive of creativity, retail and culinary delights! Who's coming to Sydney with me? Ohhh - sofa's with handles - yes! We just finished moving my daughter out of one and into another apartment - bulky and heavy sofa.... We could've used handles. I love their style. If I ever get to Australia I would love to visit! Thanks for stopping by and for your lovely feedback. Great to have you here! Thanks for your lovely post! So glad you love the concept and the products. Hope you can come visit again soon!